London born and Wiesbaden based, food writer Christie Dietz is an authority on and enthusiastic consumer of German food. She prepares two Wiesbaden regional specialities: Frankfurter grüne Soße and Handkäse mit Musik and talks about the notion of home, the misalignment of regional German food and the murky history of the country's vegetable royalty. Saima Thompson, née Arshad, was one of my guests on the very first episode of Lecker back in late 2016 when I interviewed her and her mother Nabeela in their restaurant Masala Wala Cafe. Last year, aged just 29, Saima was diagnosed with incurable Stage 4 lung cancer. I met her again, this time to talk about living with cancer and how running a restaurant fits in with her diagnosis. Please note that as well as discussion around cancer this episode also mentions miscarriage. Saima Thompson blogs at curryandcancer.com and you can find her on Twitter and Instagram @curryandcancer. You can listen to Lecker episode 1: Masala Wala with Saima and Nabeela here. Masala Wala Cafe serves delicious home-cooked Pakistani food in Brockley, South East London. Saima's Facebook support group for black, Asian and minority ethnic cancer patients can be found here. Saima recently appeared on the BBC Sounds podcast You, Me and the Big C on the episode About Cultures. Welcome to a brand new series of Lecker! We're in NYC for this first episode (South Brooklyn to be exact) as I meet Aysen Gerlach, an artist and cheesemonger whose illustrated food memoir Food Stuff caught my eye in the MoMA PS1 bookstore. She makes me bacon, egg and cheese on a biscuit as we talk baking tricks, the significance of breakfast sandwiches to East-Coasters and how she came to make a book about her life in food. This episode is a Toast to Thom Eagle, the food writer, author and chef. Thom and Lucy talk vinegar pickles vs lactofermentation, Thom's new book and his top 5 pickles of all time. HAPPY VALENTINE'S DAY, LOVERS AND LISTENERS. A Valentine's special: Laura Silver prepares a romantic meal in her Peckham kitchen. Laura is a news reporter for Buzzfeed. You can find her on Twitter @laurafleur. Music from Joe Bagale and Bird Creek via YouTube Music Library. Even though she's lived all over the world, Dipa Patel has the grocers, restaurants and snack shops of Tooting in her blood. To preserve and celebrate her beloved food history, she's started Taste Of Tooting tours, where she leads groups around some of her favourite places in the area, introducing them to stalwarts in the Tooting Market food world and feeding them things they probably haven't tasted before. I joined her for an afternoon, and here's some of the things we ate and talked about. Irish-born and now based in South London, chef Laoise Casey's life used to be very different. Then an extremely stressful and difficult event in her life led her to choose an alternative path and follow her dream of cooking for a living. 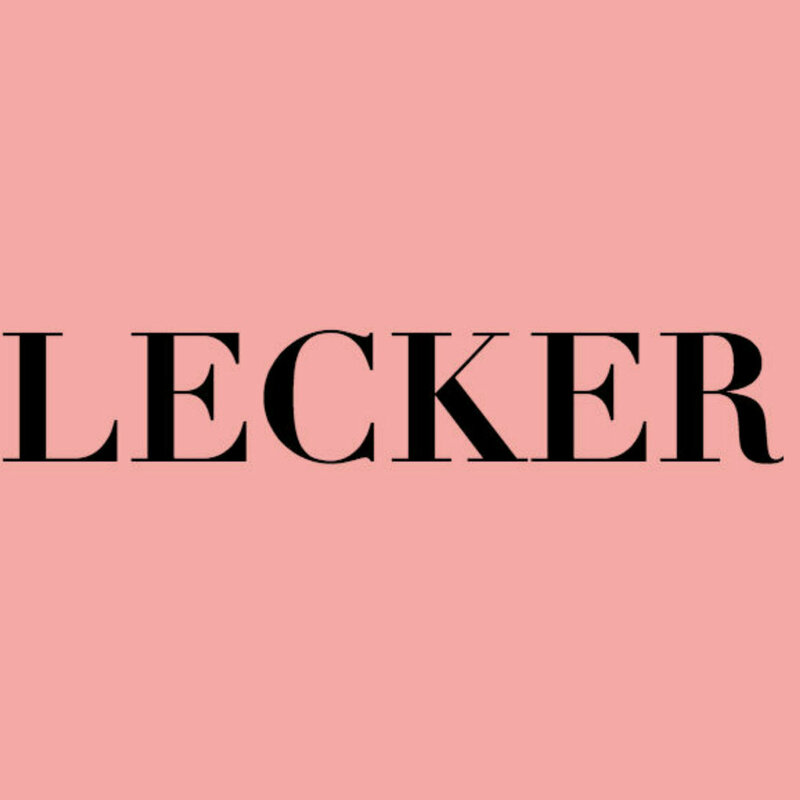 Lecker is a podcast about the life-changing power of a good meal, where guests spill the beans about their lives in food. Produced and hosted by Lucy Dearlove. A few years ago, Francesca Baker had the idea for a recipe book specifically designed for people recovering from eating disorders. Eating and Living: Recipes For Recovery was born - I met her to talk about how it came about. Matthew & Bohwa have just started The Little Korean, a Korean streetfood business based on Teesside. 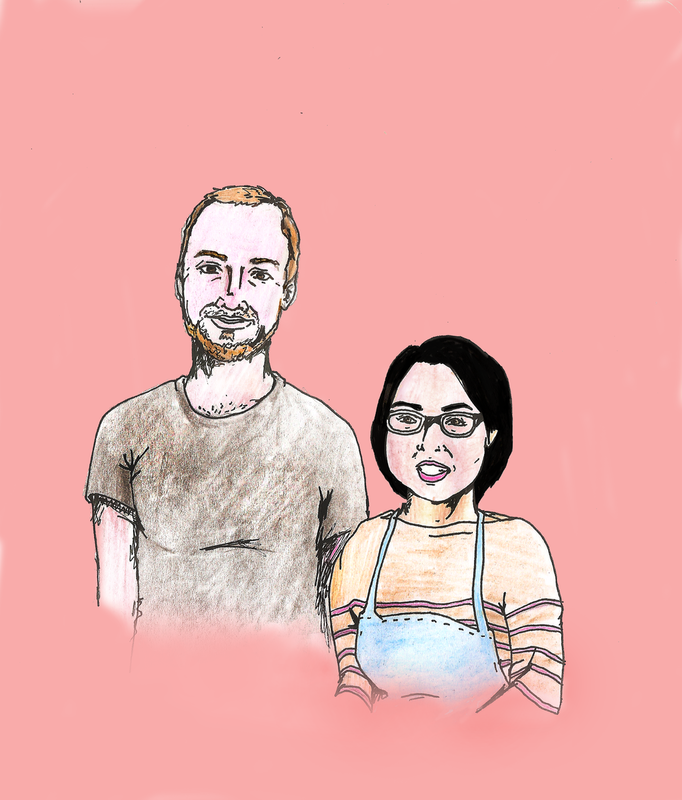 In their kitchen in Norton, they make traditional mandu (dumplings) to Bohwa's mum's recipe and talk kimchi fridges, the importance of colour in Korean dishes and food as a cure for homesickness. Lecker is a podcast about the life-changing power of a good meal, where guests spill the beans while they cook. Produced and hosted by Lucy Dearlove. Rebecca May Johnson is a food writer and cook based in Peckham, South London. She cooks a lunch inspired by River Café's deceptively simple pasta sauce, Claudia Roden and the aisles of Turkish Food Centre, Camberwell and talks breakfast proposals, the mysteries of garlic and cooking as social groundwork. 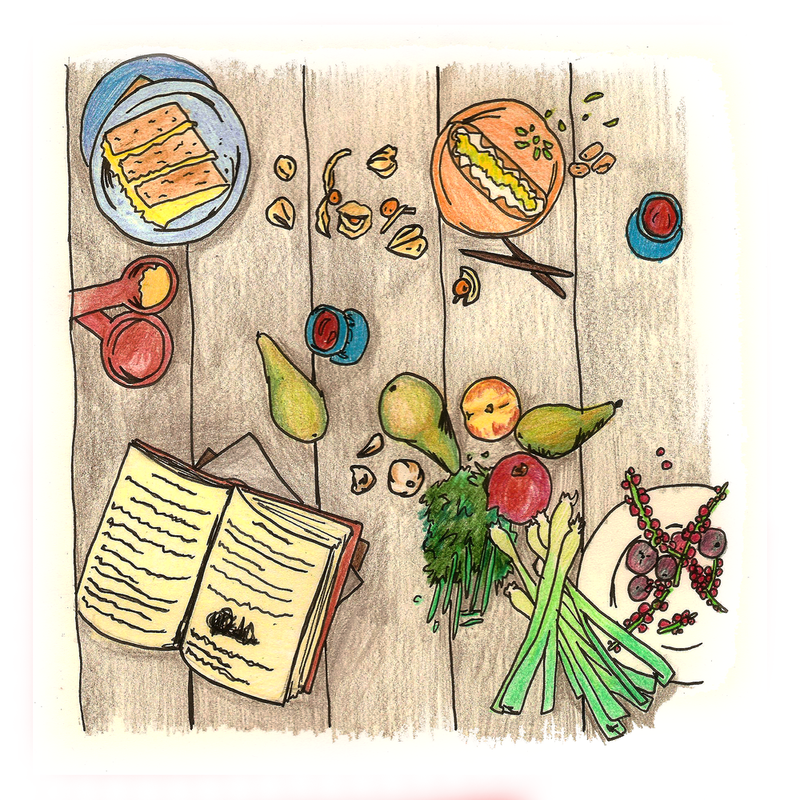 Lecker is a brand new podcast hosted and produced by Lucy Dearlove seeking out personal stories of the life-changing power of food.